It stands to reason that an enthusiast who is passionate about a marque would be at least a little interested in machinery peripherally related to said marque. I am referring to vehicles which don’t immediately come to mind when thinking or talking about a brand. A vehicular outlier, let’s say. For example, a BMW car enthusiast could be interested in BMW motorcycles, but that would be too obvious. Our enthusiast would be excited about BMW-powered boats. 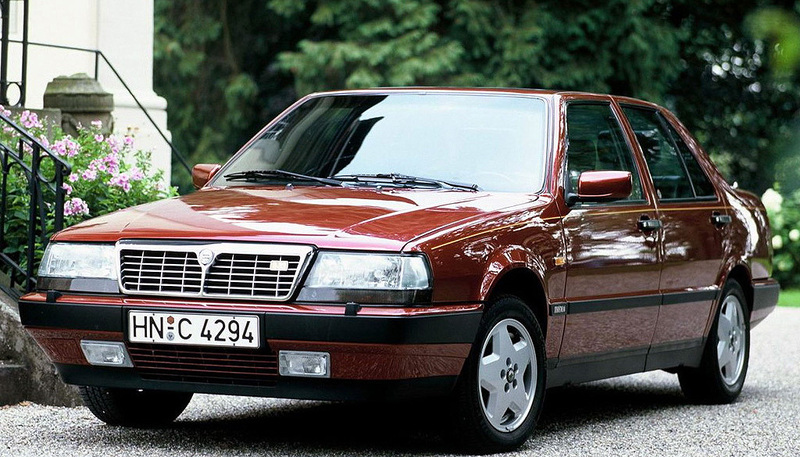 The Ferrari geek in our group would get excited not about the latest Pebble Beach results, but rather a Lancia Thema 8.32, a generic sedan stuffed full of glorious Ferrari V8. 8 Comments	| tags: 325iX, 325Xi, BMW, Diesel, E28, E30, E46, Lancia Thema 8.32, Lincoln Contiental Mark VII, M20, M3, M50, S50, Vixen, Vixen 21	| posted in Story Time!